For Sugar Valley Subdivision Showings & Inquiries, Please Contact Patrick Higgins - Keller Williams Realty 615-682-1718. Sugar Valley Subdivision is a subdivision in Nashville, TN. Popular streets in Sugar Valley include Blake Drive, Brockman Lane, Campton Road, Cinnamon Place, Kirkfield Drive, Mint Leaf Drive, Spicewood Circle, Sugar Hill Drive, and Sugarloaf Drive. Check out these nearby Nashville neighborhoods: Autumn Oaks Subdivision, Barnes Bend Subdivision, Brookview ForestSubdivision, Delvin Downs Subdivision, Highland Creek Subdivision, Lenox Village Subdivision, Shane Point Subdivision, and Town Center Homes At Lenox Subdivision. View our selection of available properties in the Sugar Valley Subdivision Nashville TN area. 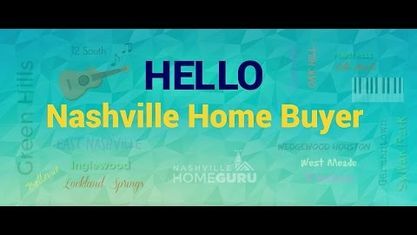 Get to know Sugar Valley Subdivision Nashville TN better with our featured images and videos.